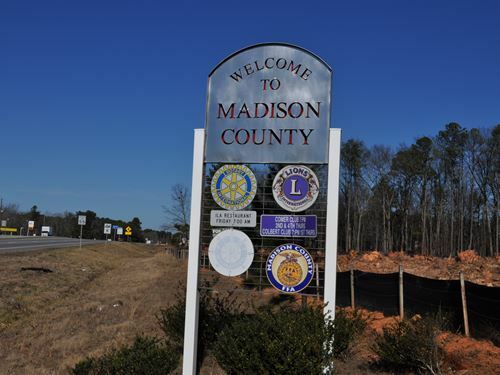 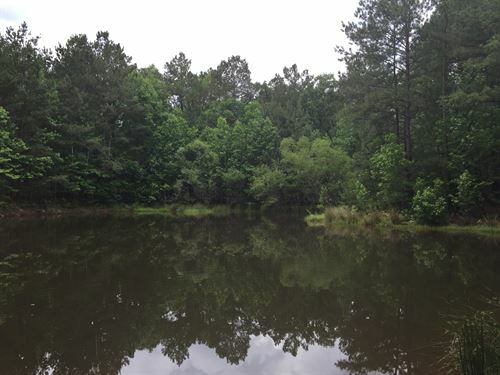 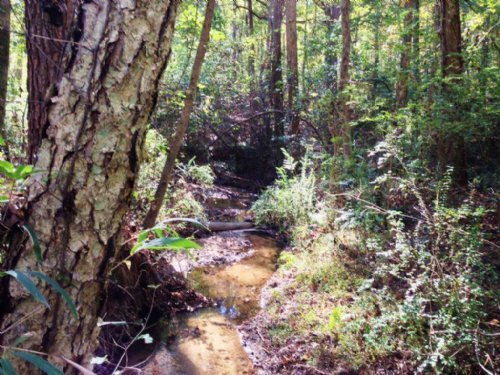 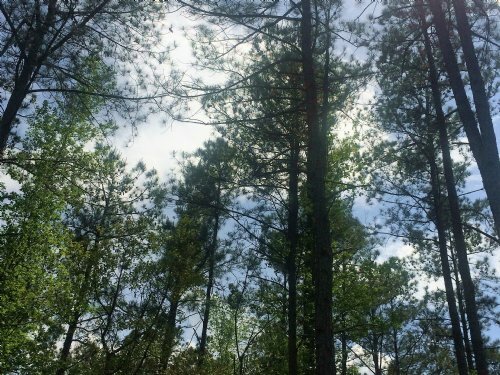 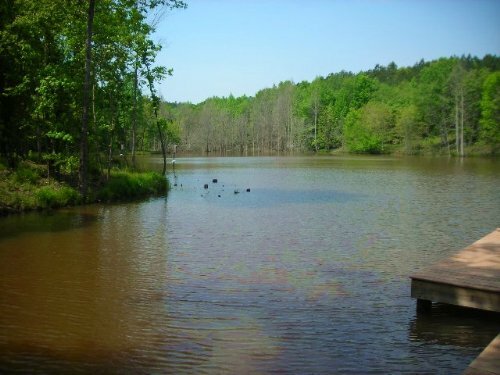 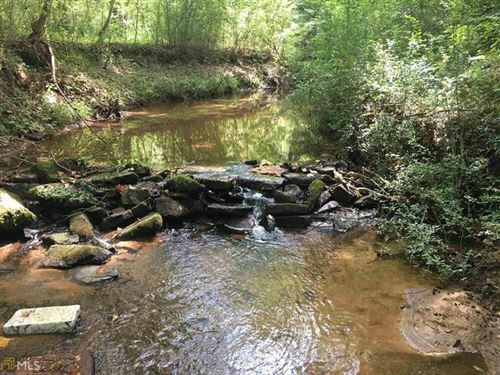 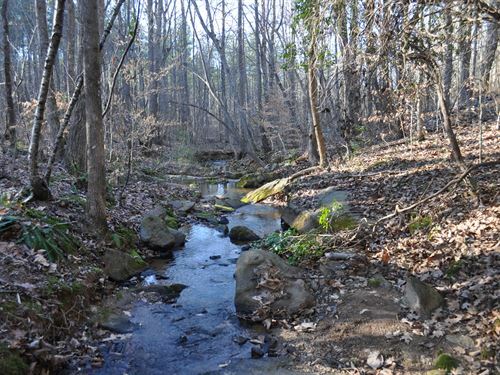 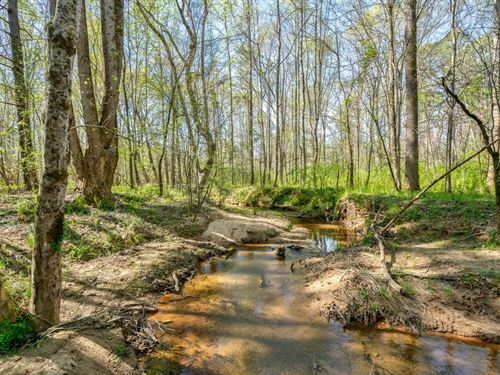 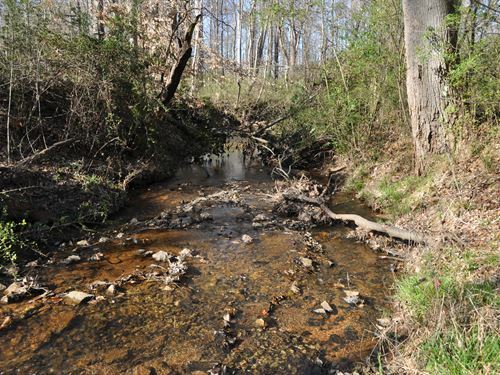 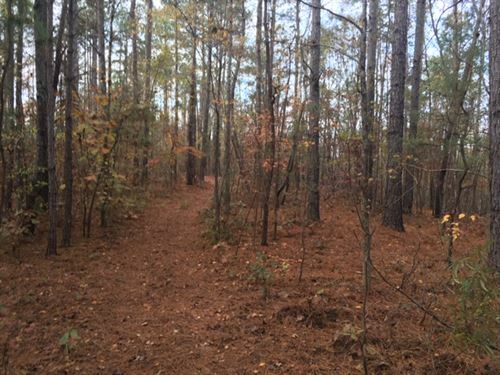 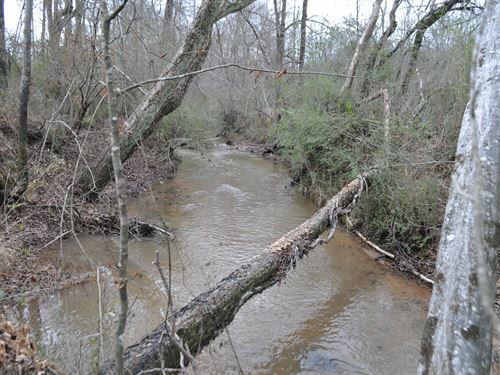 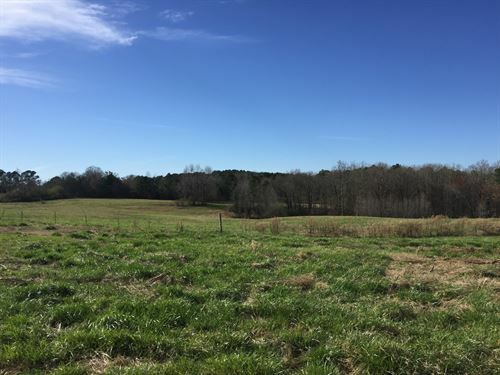 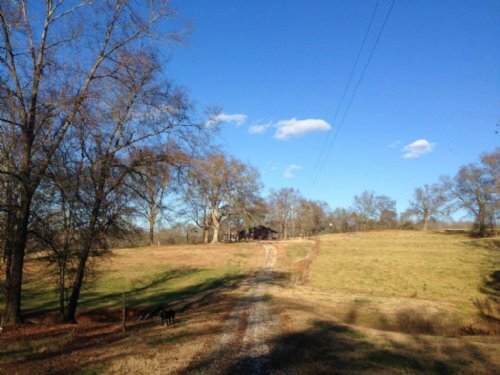 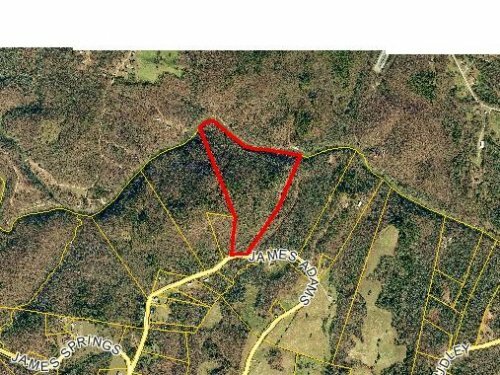 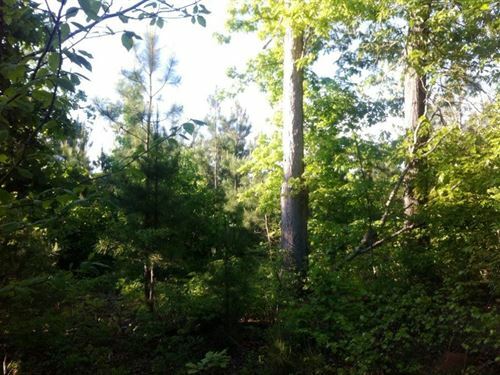 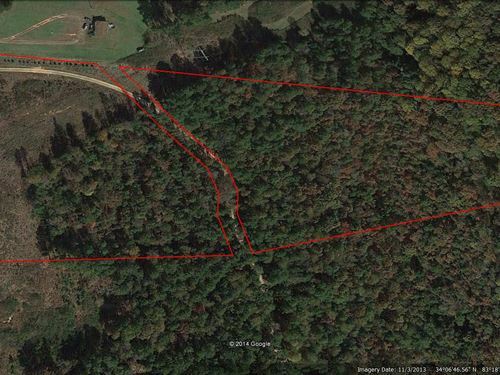 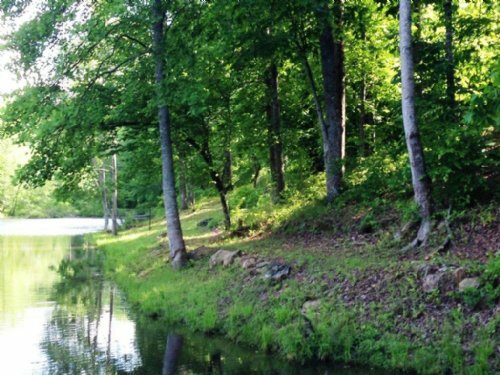 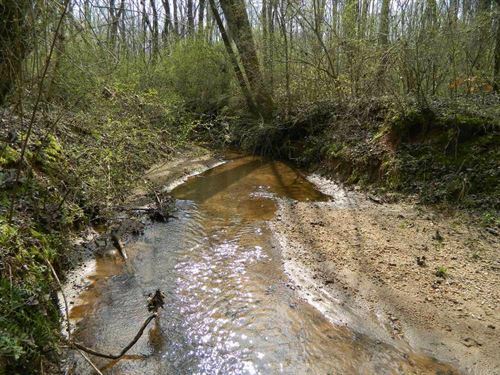 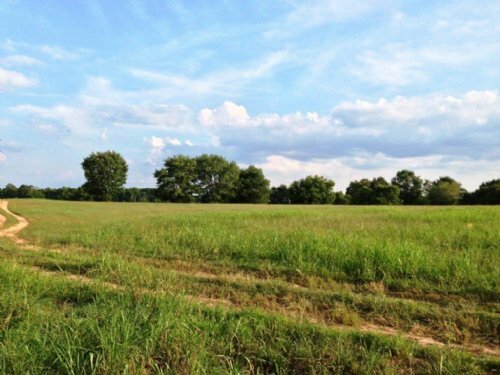 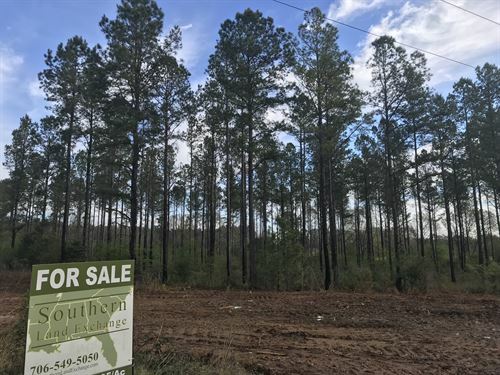 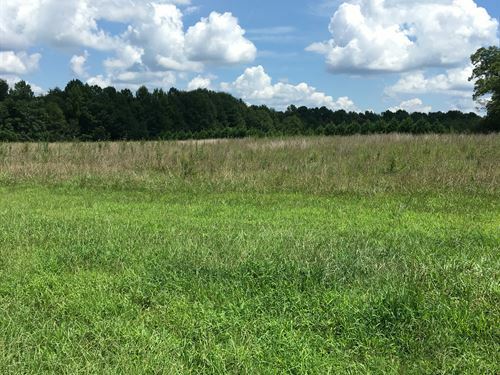 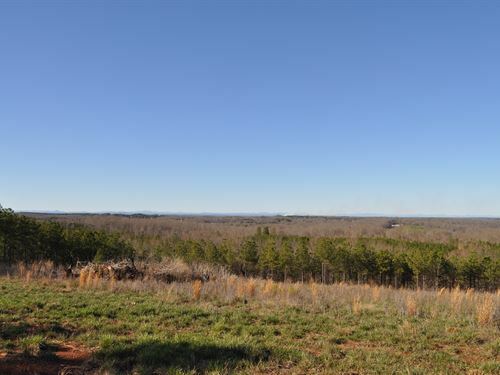 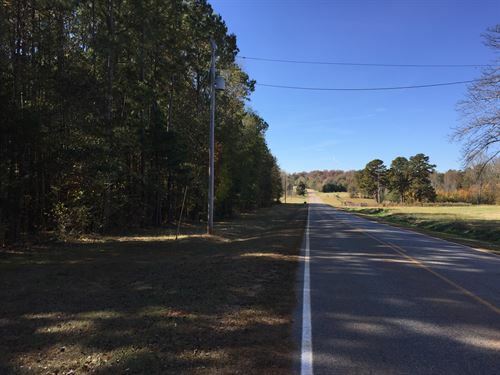 Excellent Rural Homesite located in a rural community of Hull, GA. 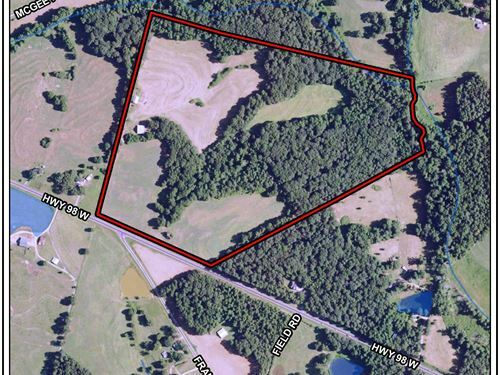 The property is 11.44 acres and has frontage on HWY 106. 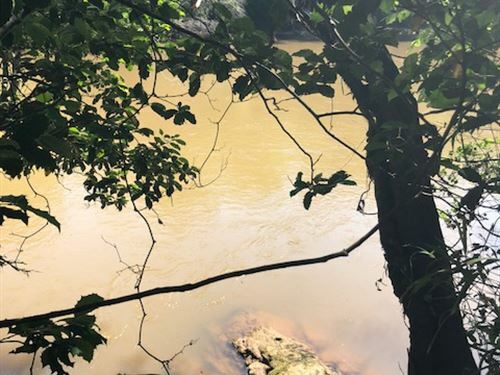 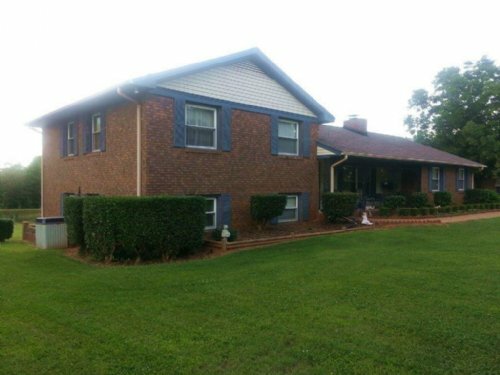 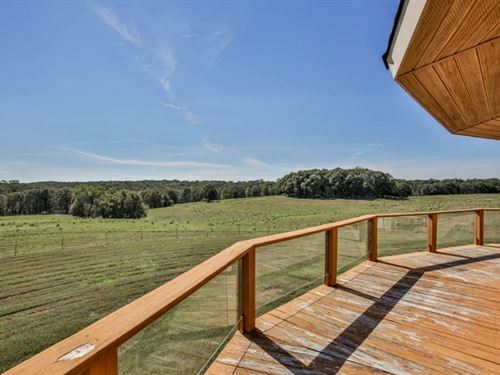 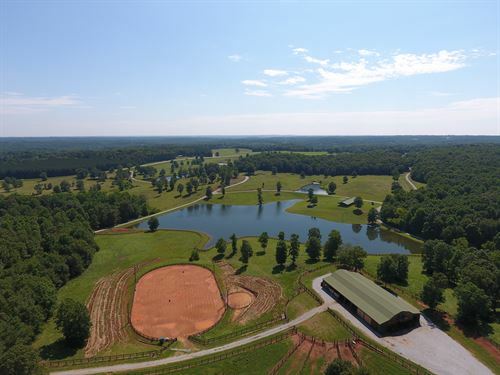 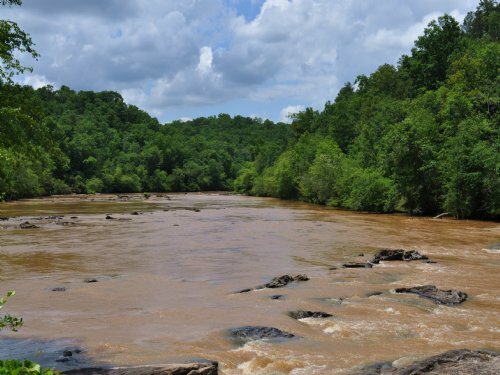 The property is approximately 7 miles from Athens, GA and approximately 13 miles from Danielsville, GA the county seat of Madison County, GA.